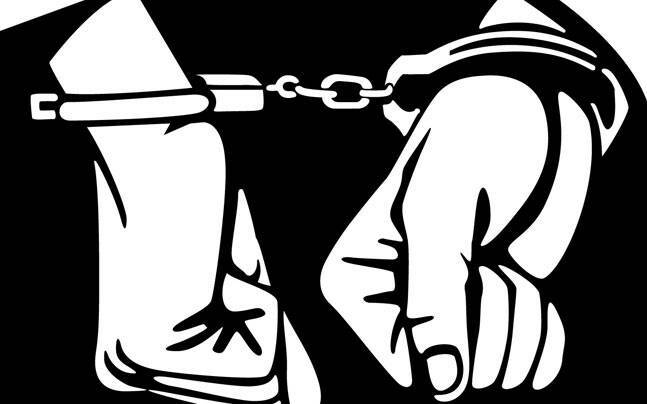 Police have arrested three operatives of militant outfit neo-JMB, including Abdus Samad alias Arif Mamu alias Ashique, one of its founders, in the city's Mohakhali area. Tipped-off, a team of Counter Terrorism and Transnational Crime (CTTC) unit of Dhaka Metropolitan Police (DMP) conducted a drive on Wednesday night and detained the trio along with firearms and ammunitions. The law enforcer recovered one pistol, five ammunitions and 200 detonators from the spot, said Masudur Rahman, deputy commissioner (Media) of DMP. The details of the arrestees will be disclosed later at a press briefing at DMP media centre, Masud added.